I know that looking for a lawyer can be a confusing and sometimes frustrating process. Call me today. I will explain everything clearly and fight for all your rights. Jonathan S. Abrametz, B.A., J.D. "Jon is very approachable, and I was able to hire him to help me with my car accident injuries without any money up front!" "I thought I had no chance to win, then I called Jonathan for a free consultation, it was the best call I have ever made. " "Having Jon handle my Alberta car accident was very convenient." "SGI terminated my benefits and Jonathan fought for me and had them reinstated. " *Pursuant to section 3.6 - 6 of the Saskatchewan Code of Professional Conduct, Jonathan Abrametz has the expertise and ability in the area of auto injury litigation and fatal accident litigation to accept referrals from other lawyers and pay a referral fee to that lawyer. Being injured by an impaired driver is a traumatic experience. You need to know your rights under the law and act to protect them immediately - before memories fade, evidence is lost, or witnesses disappear. Don't wait to get help from a lawyer. The longer your Lawyer has before trial, the better and stronger your case can be. Jonathan Abrametz is a trial lawyer, advocate, auto injury practitioner and principal of The Barrister Group in Saskatoon who practices primarily in no fault and tort auto injury claims in both Saskatchewan and Alberta; fatal accident claims; personal injury claims and residential and commercial real estate investment and transaction. Jonathan has been involved in charitable and community organizations including the Kinsmen club of Saskatoon as agent for the Kinsmen Sports Celebrity Dinner. 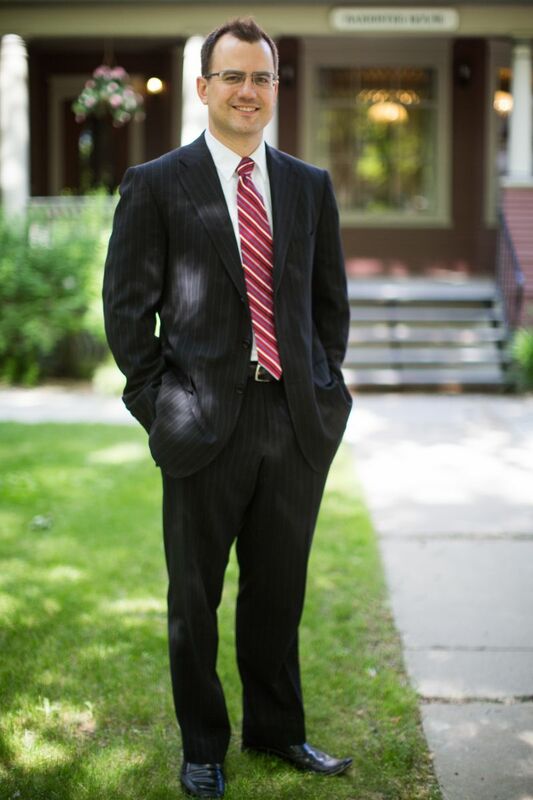 Jon has contributed to the legal community by presenting education seminars to other lawyers on Criminal law, the Saskatchewan bar admission course and has also served as editor of the Saskatchewan Bar Admission course materials "The Case for the Defence" in 2009 on Criminal Law. Jonathan is a private pilot and also holds a Chartered Director designation from McMaster University. Jon is a member of the legendary Gerry Spence's Trial Lawyers College Ranch Club. 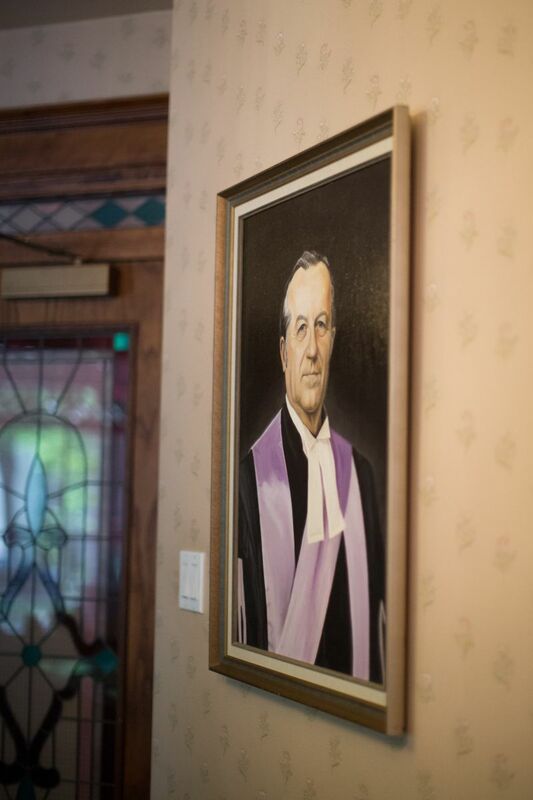 The bulk of Jonathan's practice consists of representing people who have been injured in auto accidents with many reported decisions from every level of Saskatchewan's Courts. In Saskatchewan, claims for "pain and suffering" can be advanced when the driver is impaired, when the driver has injured you on purpose with their vehicle and been convicted criminally or if you have elected tort insurance. Jonathan represents Saskatchewan victims of auto injuries whether their accident took place in Saskatchewan or Alberta. If you have not elected Tort insurance with SGI's Tort Declaration Form you, like the majority of Saskatchewan's insured have No-Fault insurance. In simple terms, your No-Fault designation means that if you are injured in a motor vehicle accident, you can sue for your economic losses but cannot sue an at fault driver (and their insurance company) for the pain and suffering you experience, with certain exceptions. For example, if the driver was convicted of impaired driving or of injuring you on purpose, you can sue them for your pain and suffering. 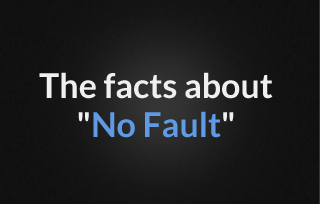 No-fault benefits come with limitations though. For example, SGI will pay only 90% of your Yearly Employment Income, up to a maximum of approximately $95,000 (depending on the year of the accident). However, even if you have No fault, economic losses not covered by SGI can be claimed by way of an "Economic Loss" lawsuit under the No Fault system against an at fault driver, including the income loss over SGI's maximum. Jonathan S. Abrametz can assist you in navigating through the No-fault system, and assist you with answers to questions and possible legal issues arising from the compensation under this system. 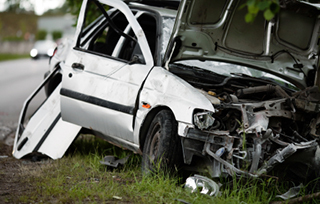 The Automobile Injury Appeal Commision is one of the options for Saskatchewan Motorists in the "no-fault" system. If you do not agree with an SGI adjustor's decision, the SGI decision can be appealed to the Commision. Tort insuance is exactly the same cost as No-fault insruance and it is free to switch over. 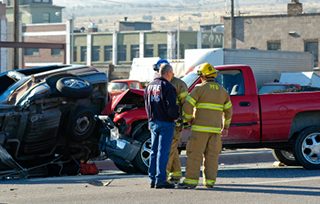 If you have switched over to Tort insurance using SGI's Tort Declaration Form, you have secured your right to sue an at fault driver for the pain and suffering caused by the accident and for complete compensation to any loss you may have suffered, with certain exceptions. As well, you are still entitled to certain No-fault like automatic benefits under tort, although they are limited in comparison to no-fault. 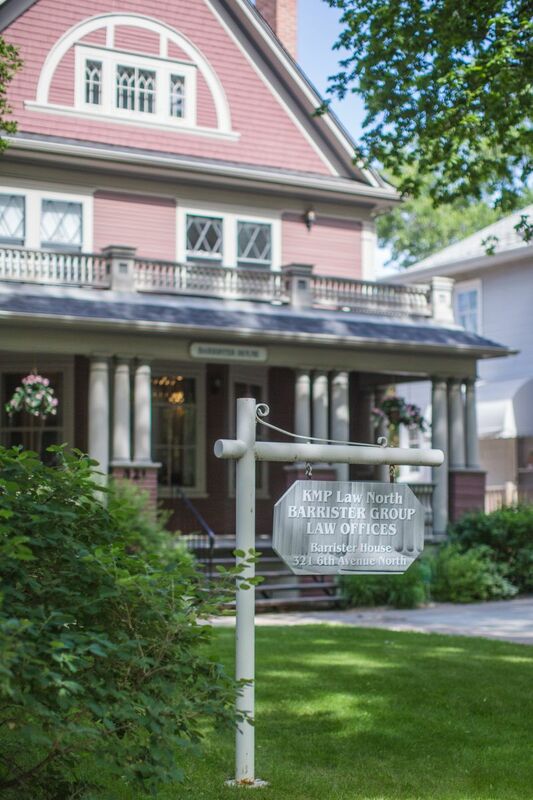 From historic Barrister House, to your house, we'll take care of you. Jonathan's passion for real estate investment has evolved into experience that will help guide you through the laws as they pertain to your unique real estate property situation. Click this link to download our free offer to Purchase. Our real estate team would be happy to explain our fees. Call 306-652-8833 ext 235.